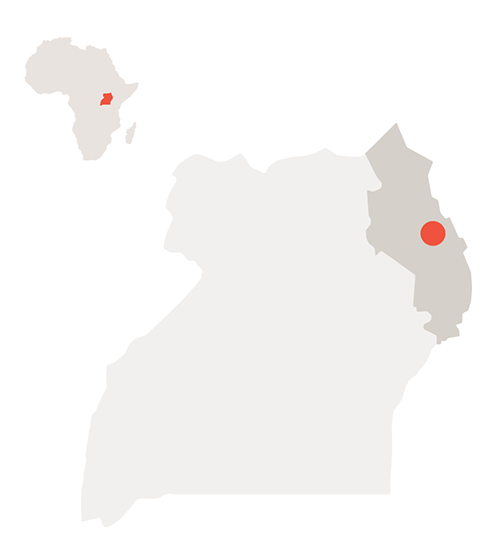 Tour of Karamoja is a mountain bike event taking place in the untouched northeast of Uganda and aimed at promoting and developing sustainable tourism in the region. 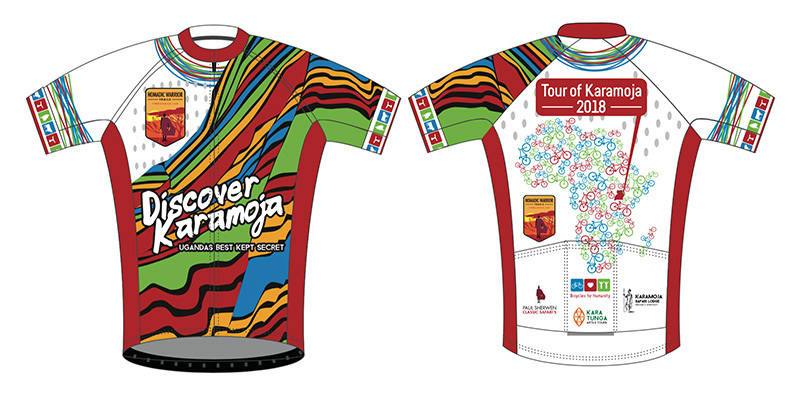 The Tour of Karamoja 2018 Jersey is for sale at $40 and all profits are invested in employing the indigenous community to contribute to the development of sustainable tourism through trail building and maintenance. The last edition of Tour of Karamoja is set just south of Moroto town, looking up at the highest peak in Karamoja with a breathtaking view of plains below. A very special combination of great riding, breathtaking scenery intertwined with authentic cultural experience that the Karamoja region offers. Over a period of two full days, varying in degrees of difficulty from beginner to adventurer-weekend warrior. The trails will vary from flowy rolling to advanced and even include technical downhill trail for enduro experience. Last years edition we’ve created a home base located in between the ridges of Mount Moroto that functions as starting point for all trails with front row view of the sunset and the volcanic giant. The basecamp had basic bush amenities like showers, toilet, water, bush bar and full board kitchen.